For parents, some of the most dreaded words include “airplane” and “travel.” The idea of having to entertain a child in a small space for hours at a time can feel overwhelming — but it doesn’t have to! Whether your child becomes easily bored by a screen, or you are a parent who limits or altogether avoids screen-time, there are dozens of fun screen-free activities that are sure to entertain a traveling child of any age. Keep scrolling for 30 of the best screen-free activities as proven and recommended by those who know. 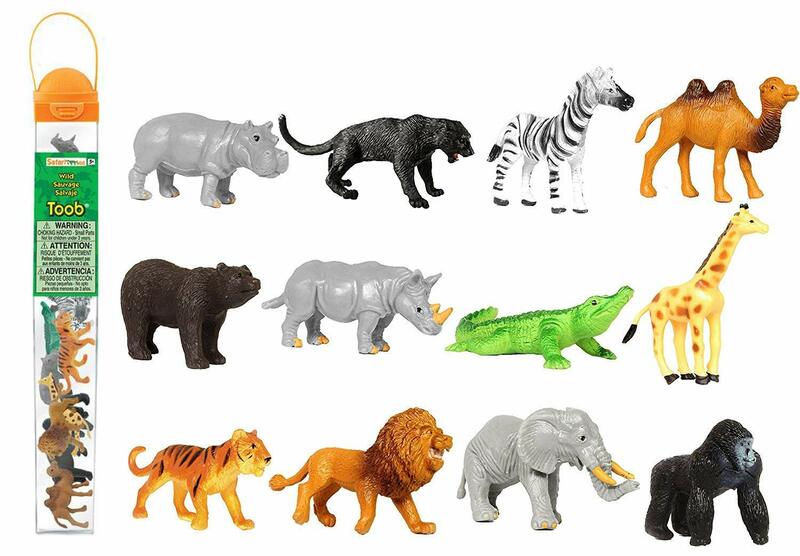 Plastic animals and Matchbox-type cars can provide lots of imaginative play time. Cars and animals can be lined up and stacked, scenes can be created, and imaginary conversations can be had on the tray tables, seats, or floor. Step It Up: Bring along a few sheets of construction paper, tape them together, and draw a road map for cars or a simple farmyard for animals. Tape the paper to the tray tables so everything remains in one spot. Trace a drawn image with dot stickers: Draw something — anything! — on a piece of paper, then tape the paper to the tray table in front of your child. Your drawing can be of anything: a tree, a heart, a block letter, a car, etc. Have your child place stickers along the border of the image to “trace” it. Match colors: Use a crayon or marker to make colored dots all over a sheet of paper. 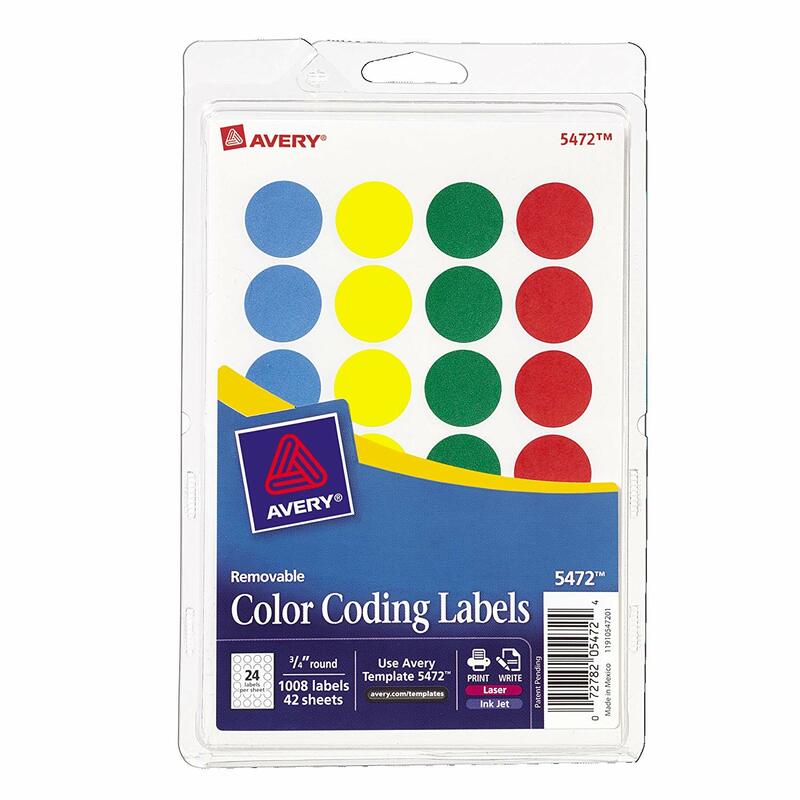 Have your child place a sticker of the corresponding color on each of your dots. Match letters: If your child is learning letters, use dot stickers to practice! Write uppercase letters all over a sheet of paper, then write one lowercase letter on each dot sticker. Finally, have your child match each lowercase sticker to its corresponding uppercase letter on the paper. Create a math worksheet: Create a page of simple addition, subtraction, multiplication, or division problems. Write an answer to each problem on a different dot sticker. As your child solves each math problem, he or she can place the dot sticker containing the correct answer to the right of each equal sign. Post-It notes aren’t just office supplies anymore! Babies and toddlers get a kick out of Post-Its, and these sticky little pieces of paper can be used in a variety of creative ways. Whether your flight is an easy hop or a long-haul, window clings can provide hours of entertainment. Available in a variety of different designs, window clings can be used to create scenes on airplane windows, walls, tray tables, or even screens without causing any damage to the aircraft. This simple activity is not only fun for babies as young as six months, it’s also beneficial for practicing things like motor skills and hand-eye coordination. Bring your own stackers, or save the room in your carry-on and simply ask the flight attendant for a few extra plastic drinking cups. If your child prefers to use stickers that aren’t window clings, sticker books can provide quite a lot of entertainment and creative time — especially if they’re reusable. Books come in dozens of different themes, and are usually inexpensive enough to justify grabbing a few of them for even more variety. Plus, they’re thin and lightweight, so packing them into a child’s carry-on is a breeze. 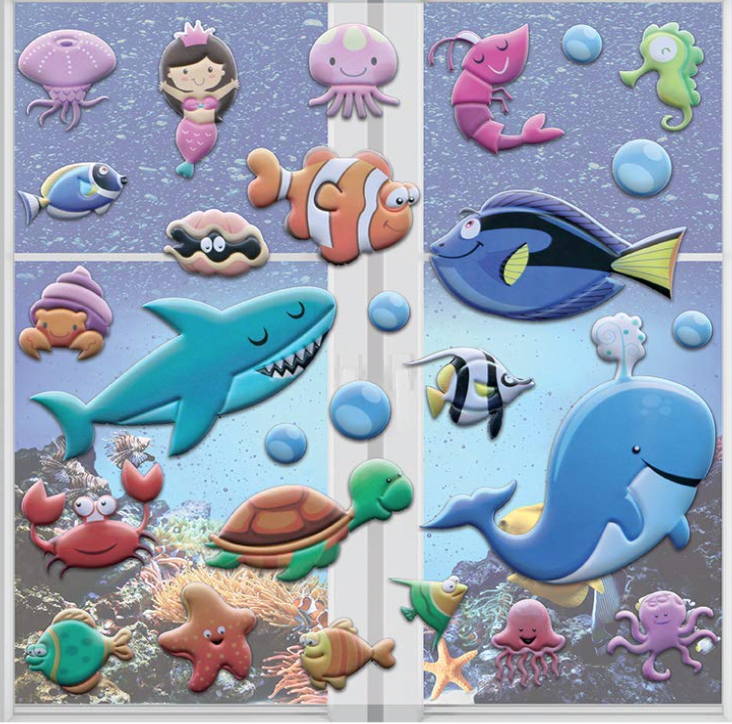 Some popular sticker books include Hidden Pictures by Highlights, Colorforms, and those by Melissa and Doug. Do crayons ever get old? No! 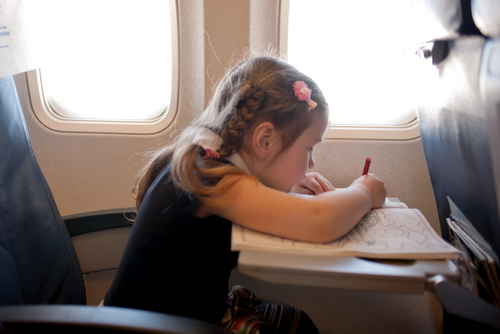 Provide your little traveler with a pack of crayons, a coloring book, and some blank sheets of paper, then watch their creativity eat up the time. Crayons also come in handy for parents to use to draw road maps, dot sticker shapes, and other things for some of the other activities on this list. Pro Tip: Pack some triangle crayons so that they don’t continuously roll off the tray table. Airplanes are not the place to make a large mess. Fortunately, there are fun (and clean!) 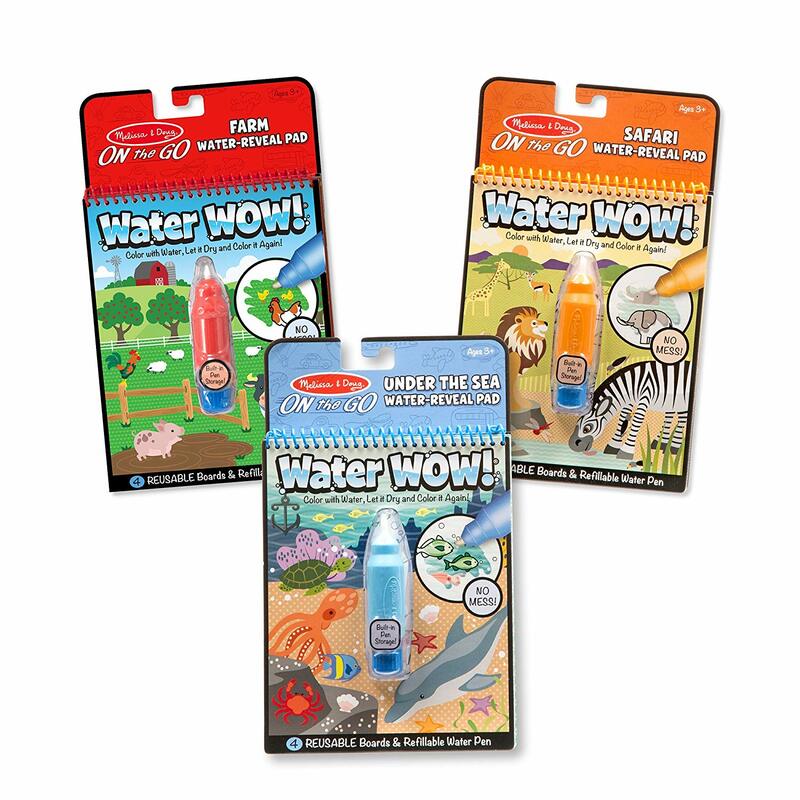 products like Melissa and Doug’s Water WOW!. Simply fill the included pen with water and allow your child to color throughout the books. When the water touches the various images, predetermined color appears. Should your child choose to color on something other than the book’s paper, only a bit of water appears. 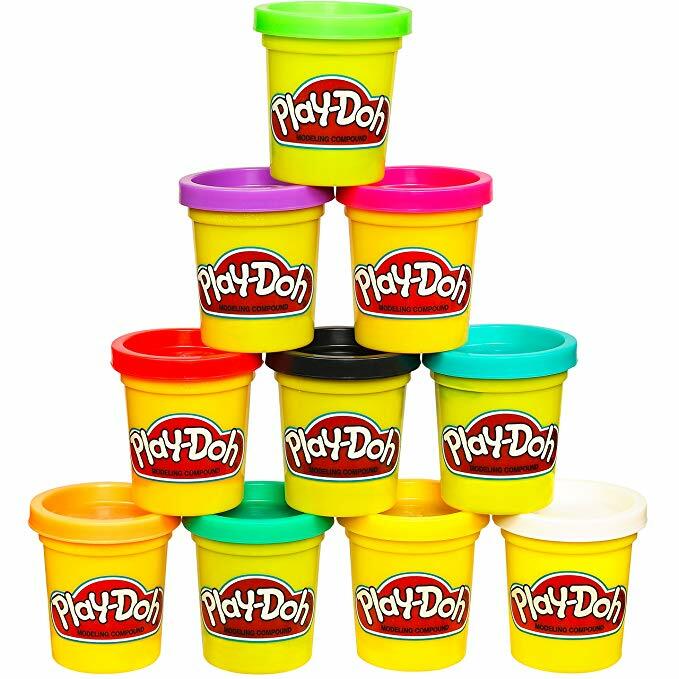 Don’t leave home without a few party favor-sized Play Doh packs in your carry-on. This classic dough-like toy can be used in a variety of ways. Leave your child to his or her own creativity, or help mold the Play Doh into fun animals, shapes, or even letters. 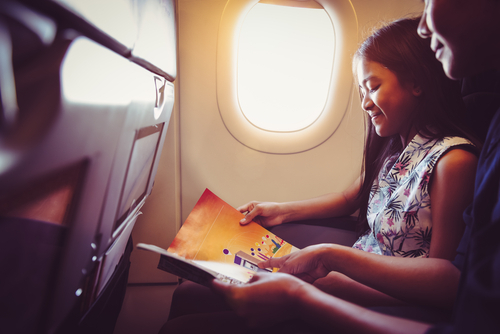 Book lovers rejoice in the uninterrupted reading opportunities provided by an airplane trip. Make a trip to the bookstore in advance, and have your child enjoy choosing a book or two specifically for the journey. Older kids can read on their own, while younger kids can either pretend to read or be read to aloud. Look for thin paper picture books that won’t take up too much room in your carry-on. Other great books for airplanes include anthology-type storybooks, lift-the-flap books, and tag books. Cereal necklaces can provide a great twist on snack time. 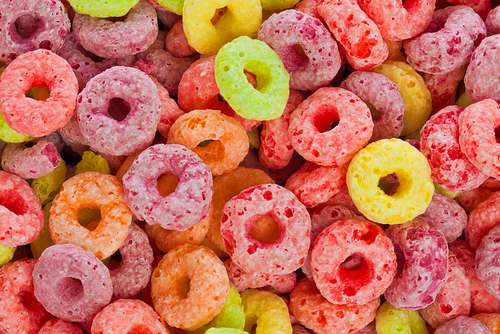 For the toddler, string together some Cheerios and/or Fruit Loops with string or dental floss. This method for snacking is new and exciting, and will take up a good chunk of time to eat. Plus, snacks on a string cannot be thrown around or dumped onto the floor. 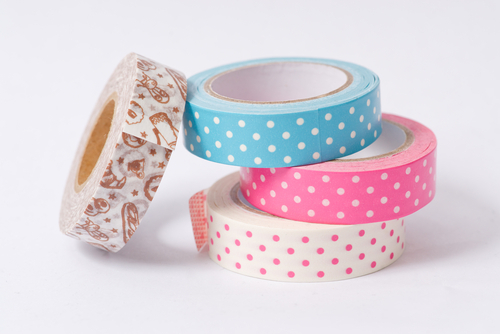 Washi tape — easily removable tape that comes in a variety of colors and patterns — can serve myriad purposes on an airplane. For the infant or toddler, simply cut the tape into different sizes for the child to remove from the airplane walls, seats, arm rests, etc. The older child can mold the tape into interesting designs (check out Barnes & Noble or Amazon for books full of creative craft ideas). 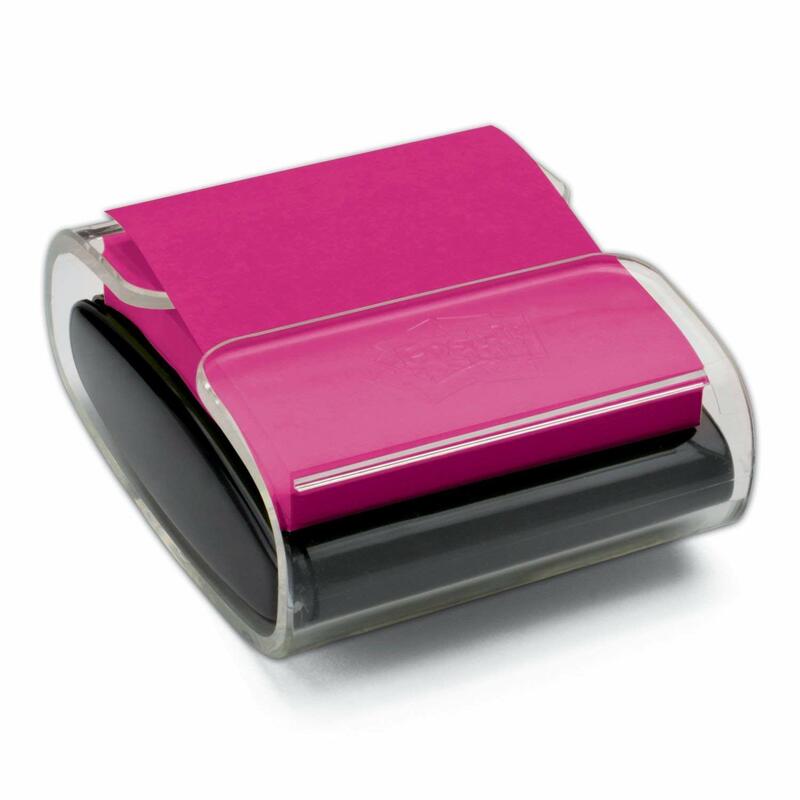 The washi tape can also come in handy for taping worksheets or other paper onto the tray tables. Wooden toys and blocks can provide hours of open-ended and unscripted entertainment, but you may be thinking that neither is very airplane friendly. Thankfully, there are Magnetic Tegu Blocks! These creative, multi-shaped blocks are magnetic to ensure that they won’t constantly go flying around the airplane cabin. 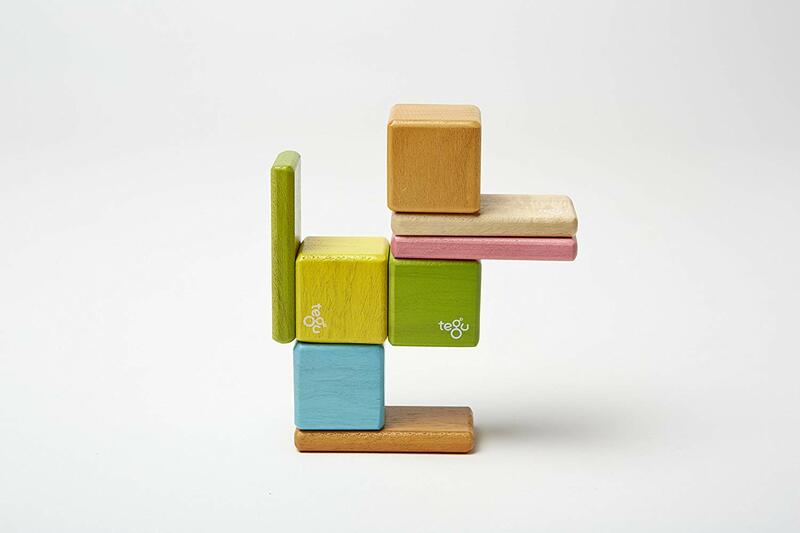 The brilliantly simple Tegu blocks come in kits based on your child’s age, but can also be adapted into myriad shapes and figures. Small whiteboards can be used for all types of fun activities aboard a flight. Magnets: Bring along some magnets (shapes, letters, characters, etc.) for fun creating scenes or for practicing the spelling of words. Whiteboard Pens: A few colored whiteboard pens can be used to draw freely, or to practice spelling or math. Want to entertain your lap infant while also benefitting his or her fine motor skills? Bring a box of tissues! Your infant will have a blast pulling each tissue out of the box. 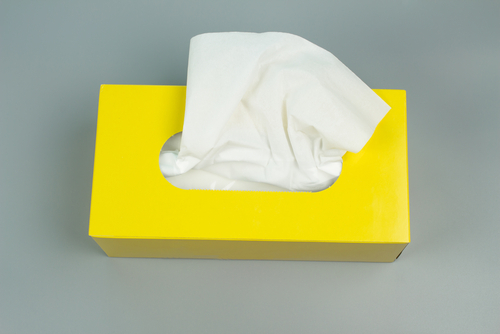 Once that gets old, show them how to put the tissues back into the box. Not only is this one remarkably simple, but its materials can be acquired for free at any airport. 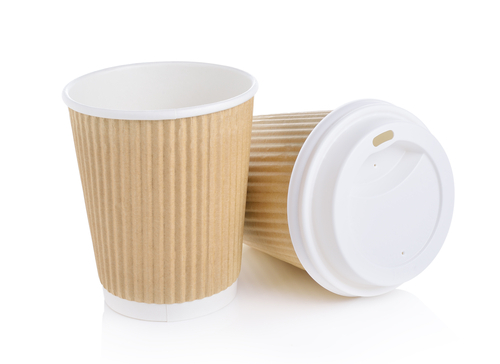 Grab a disposable hot coffee cup, its lid, and a handful of wooden stir sticks from a cafe in the airport. If you have the time, break each stir stick in half. 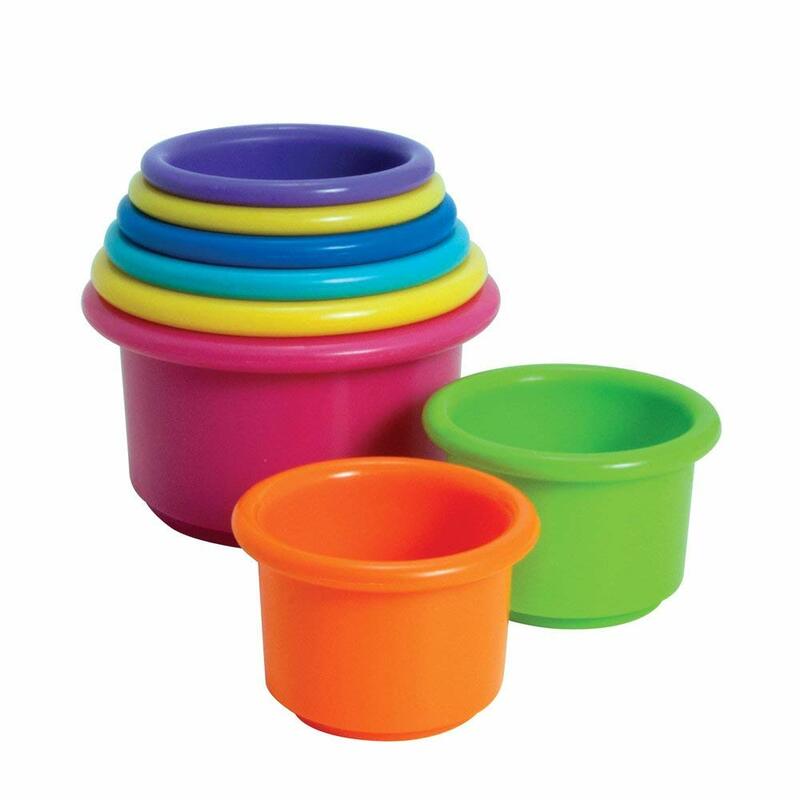 Your baby or young toddler can then enjoy dropping the sticks through the cup’s lid. Not only is this disappearing act fun for little eyes, it’s also beneficial for honing a little one’s fine motor skills. Like the coffee cup activity described above, this screen-free airplane pastime is ideal for both entertainment and practicing fine motor skills. Purchase an inexpensive bag of pom poms (or cotton balls) before your trip and save a simple plastic water bottle. When you’re ready, simply guide your child into pushing the pom poms through the top of the bottle. 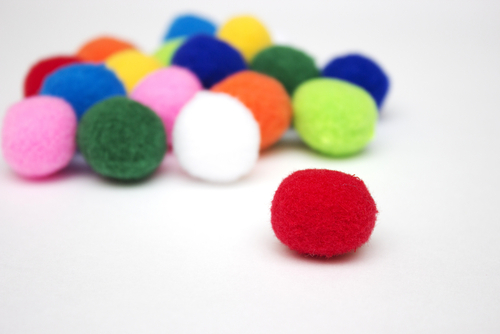 Step It Up: Get a little creative with your pom poms and water bottle by adding googley eyes to the bottle or making the pom poms multicolored. If you’re traveling during the holidays, decorate your water bottle to look like a snowman, so that your child can “build” him with white pom poms. Add this one to your list of fun snack time activities. Fill plastic Easter eggs with easy snacks like cereal or small crackers. 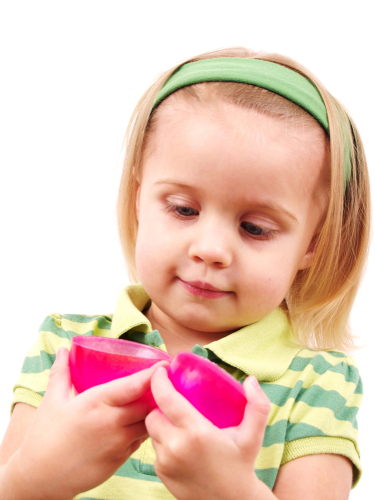 Not only will infants and toddlers find it entertaining to shake the filled eggs, older kids can work on opening the egg and finding the snacks. Pro Tip: Fill the eggs with snacks that are new or exciting. 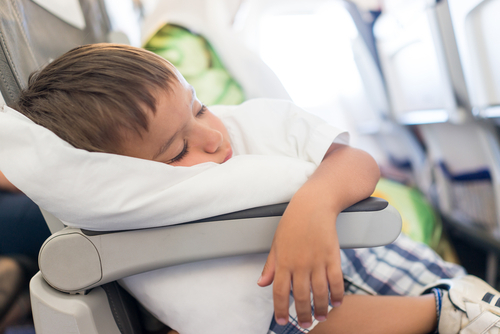 If you’re taking a red-eye or long-haul flight (or — let’s be honest — any flight), then you’re probably hoping your child will manage to sleep through a good portion of air time. To promote a nap, regardless of time of day, do your best to follow a normal bedtime routine. Wear normal clothing through security and during your wait at the gate. Once on the plane, change into pajamas, use the restroom, wash faces and brush teeth, and pull out the loveys and a story time book — do whatever it is you usually do before bed. If your child is over the age of two and would benefit from stretching out, check out the JetKids BedBox suitcase, a convenient carry-on that turns the typical airline seat into a bed. If you’re traveling with older kids, don’t forget to toss a deck of cards into your carry-on! 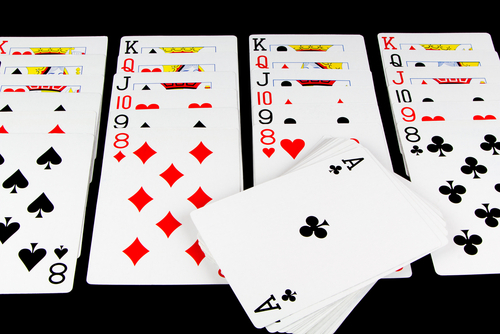 War, Go Fish, and Gin Rummy are easy games that can be played as a group across your row. Kids who know how can spend a good amount of time playing Solitaire on their own, while younger kids can take part in an activity stacking the cards or organizing them by number, color, or suit. Do you have a little one who gets a kick out of throwing things? Indulge him! Yes, seriously! 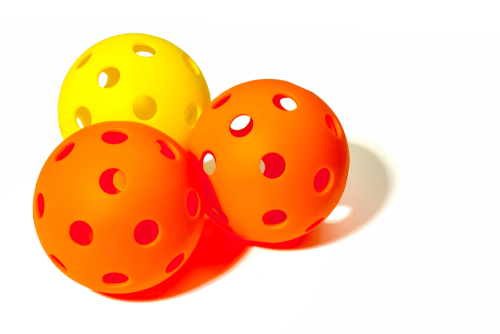 Pick up a whiffle-type ball, then tie one end of a string to the ball. 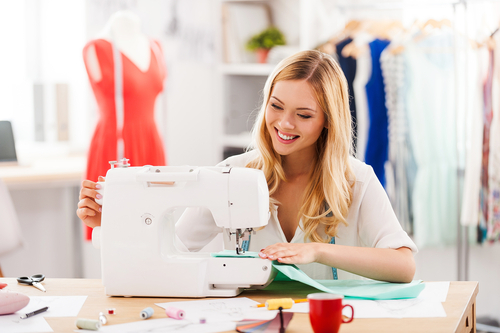 Tie the other end of the string to something in your immediate seating area, such as the arm rest or the seat in front of you. Your baby can throw the ball to his little heart’s content without it going too far or hitting anyone. This popular grammar-school task easily adapts into a fun screen-free airplane activity. Pack a few brown paper lunch bags, some crayons and/or markers, a sheet or two of stickers, and anything else you like but which don’t take up too much space in your carry on. 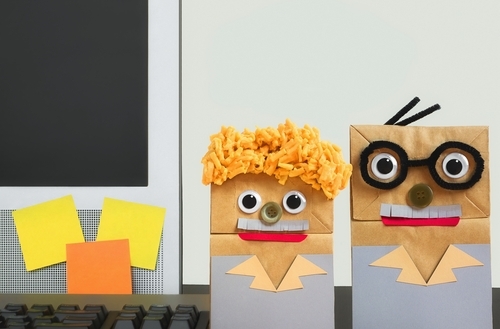 Then work with your kids to make paper bag puppets. Not only will the decorating eat up some flight time, so too will the potentially endless amount of puppet performances. One doesn’t need a massive tub of Legos to have fun. If your child is one who can entertain him- or herself with these fun block toys, consider picking up a few small Lego kits. Keep in mind that kits new to the child will entertain the longest. What determines a “small” kit may depend upon the age of your child. 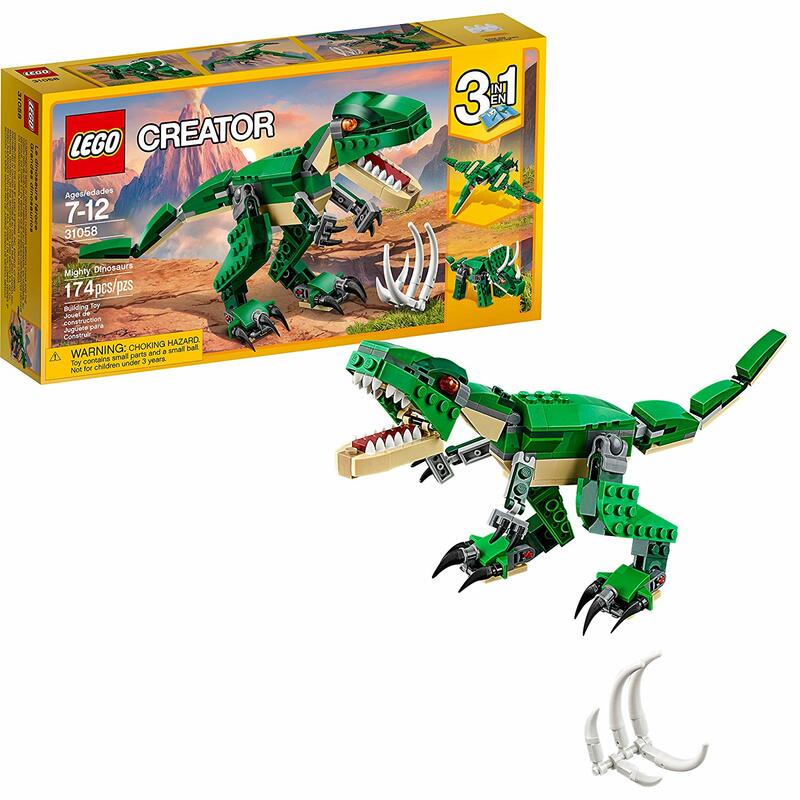 While a five- or six-year old may do best with a kit containing fewer than 100 pieces, a 10- or 11-year old might do just fine with a 200-piece set containing smaller pieces. Use your own judgement. 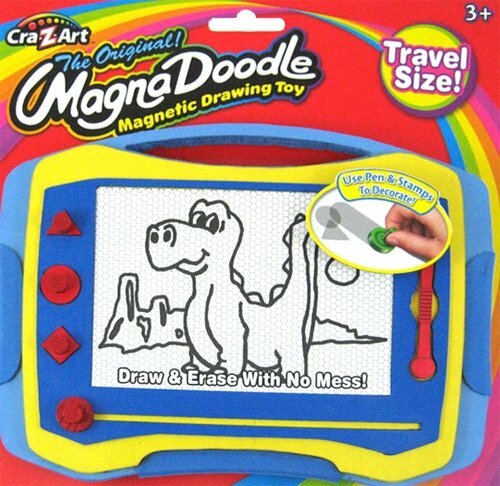 There is a good reason the Magna Doodle has been a beloved children’s toy for decades: it provides an endless amount of fun and creative entertainment. Pack a travel-size Magna Doodle into your carry on, then allow your child to draw freely for as long as he or she can stand. 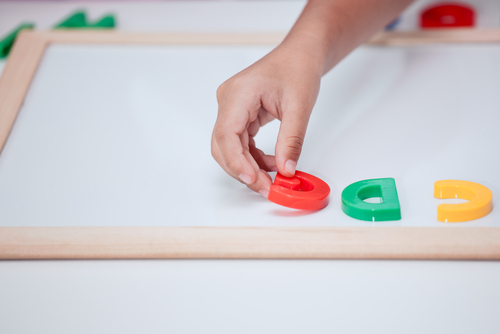 If you find you need some direction, use the Magna Doodle to initiate a game. Take turns drawing things and having the other guess what it is! 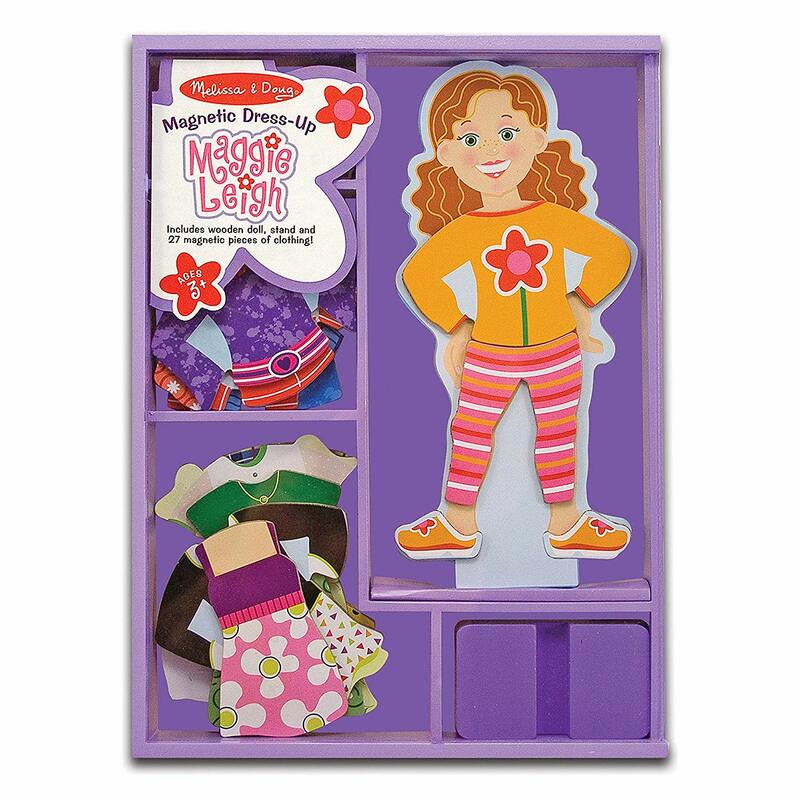 Boys and girls alike can have lots of fun with magnetic “paper doll” sets, like those offered by Melissa and Doug. Each set includes a figure or two (a little boy, a little girl, a doctor, a fireman, a Disney princess, etc. ), and various outfits and supplies — all of which are magnetic! Not only are these fun to play with, they’re also easy to contain and keep a hold of. 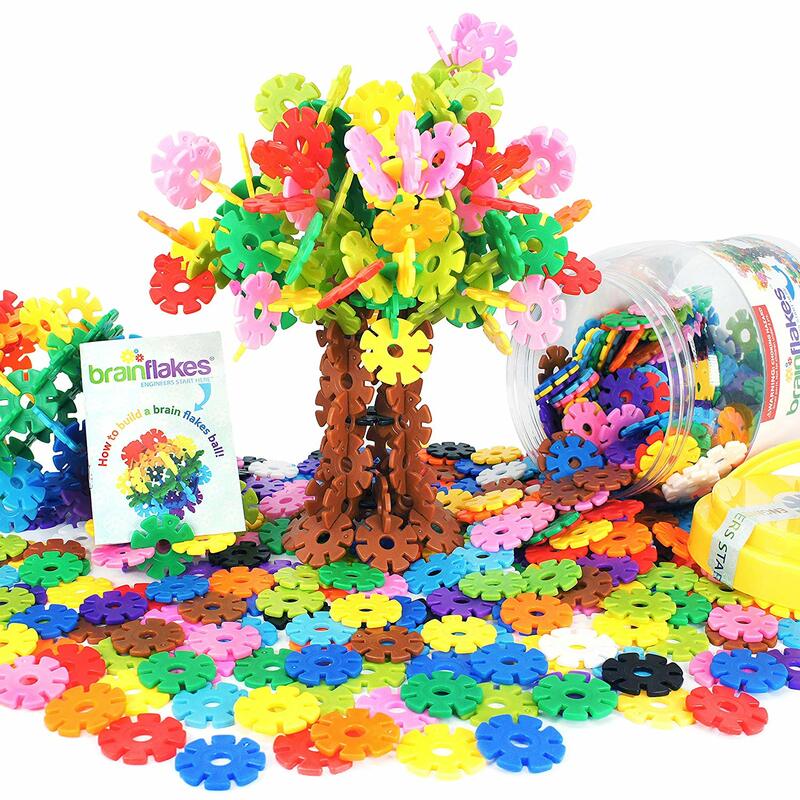 Kids ages 5+ can spend hours building various shapes and objects with Brain Flakes. This fun STEM-based game is sold in jars, the smallest of which has about 500 pieces (don’t worry, each piece can stay in the jar until needed). Children can use each flake — that is, each disc — to connect to other flakes and ultimately build any creation they can think up. 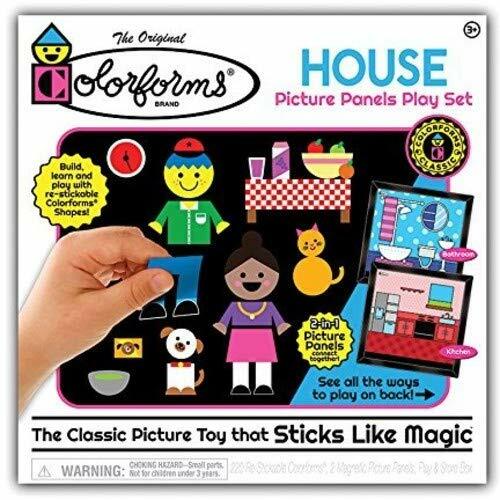 Parents are likely to remember all the fun they themselves had with WikkiStix, those colorful wax- and yarn-like sticks that could be shaped into whatever shape or design one could possibly think up. 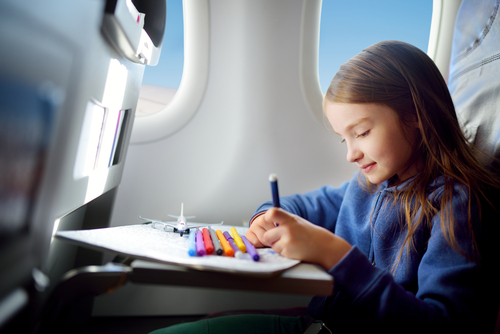 WikkiStix are a great, clean, fun screen-free activity for airplanes. They’re best suited for those ages three and up. 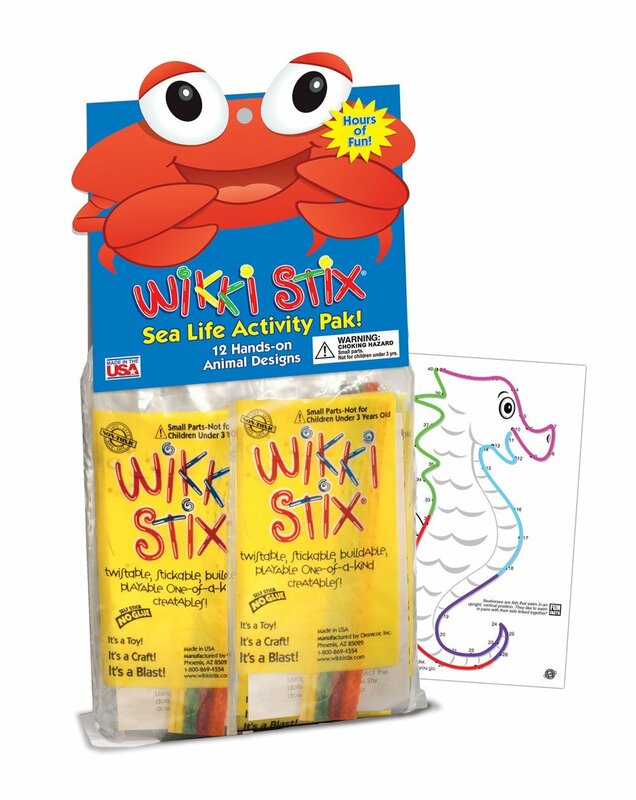 Purchase a pack of WikkiStix or find a theme-specific activity pack, such as the marine life pack pictured above. For the game-loving family, pack a few travel-sized magnetic board games! These can be placed easily atop the tray tables, and the magnetic boards keep the smallish pieces from sliding off into oblivion. 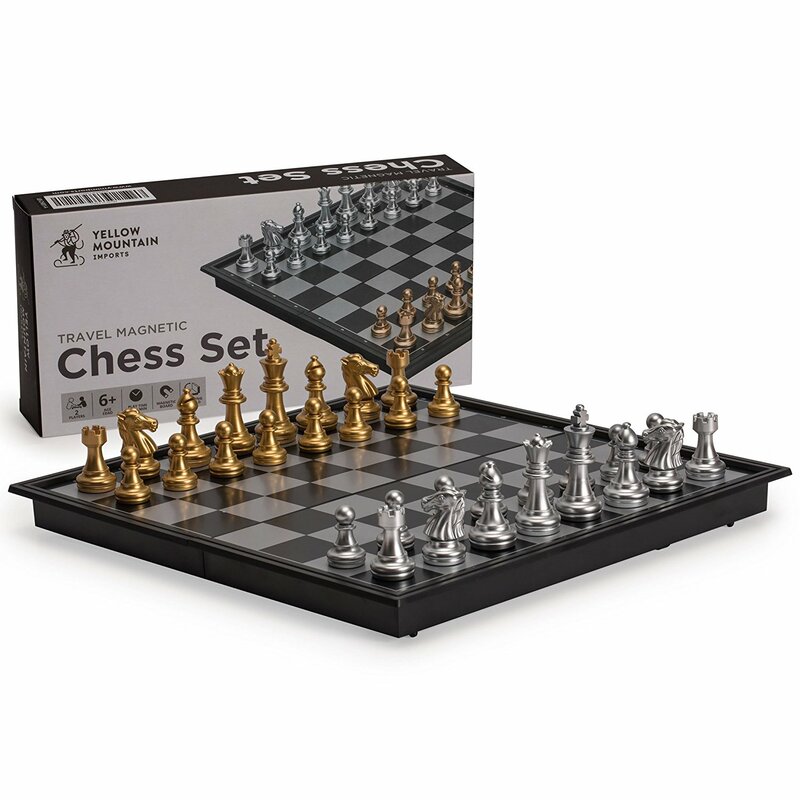 A few examples of magnetic travel board games available include chess, checkers, Chinese checkers, backgammon, Tic Tac Toe, and Chutes and Ladders, to name but a few.